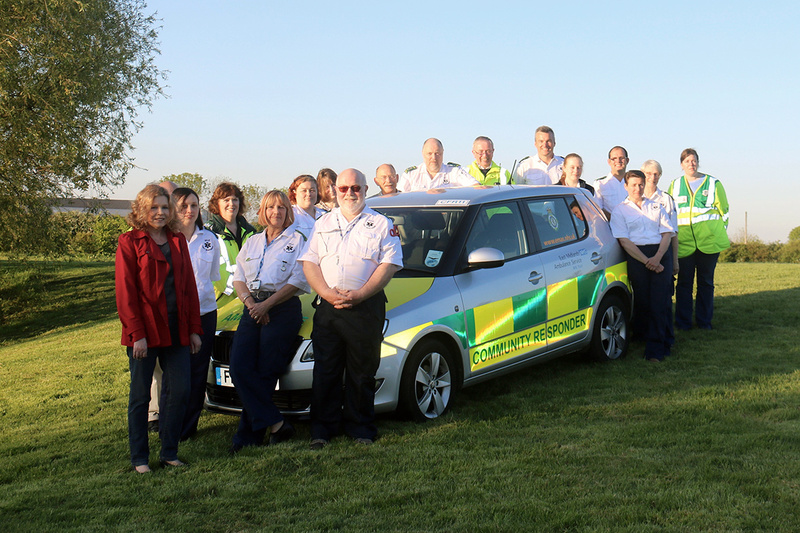 We are the Vale of Belvoir Community First Responders. 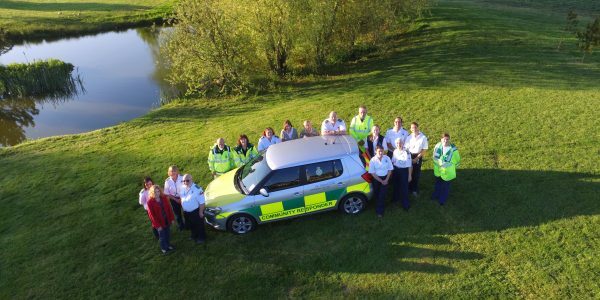 We are proud to serve the Vale of Belvoir and surrounding villages as volunteers responding to life threatening 999 emergency calls in our spare time in conjunction with East Midlands Ambulance Service. Vale First Responders has been in existence since April 2005 and we have attended well over 3,000 emergency calls since then. 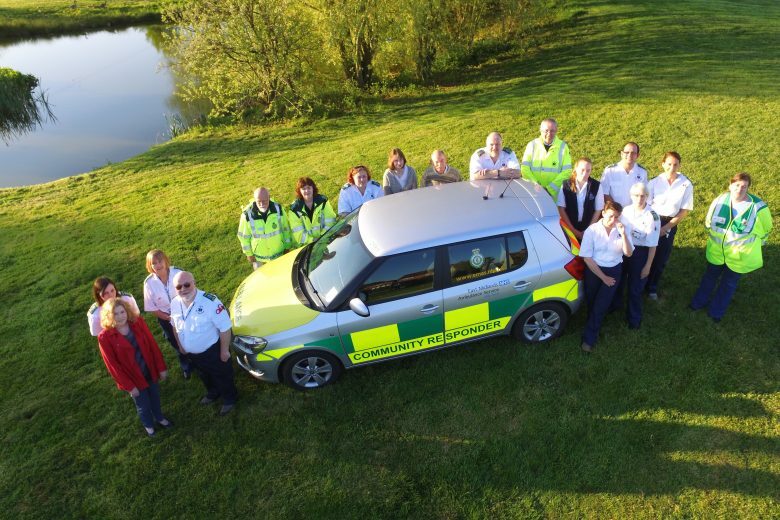 Made up entirely of volunteers, we are a team of qualified, experienced and active responders. As a registered charity we have a Board of Trustees made up of both Responders and Non-Responders bringing an appropriate balance to our internal governance. Virtually all of our equipment is provided through voluntary donations made by local individuals, town and parish councils and through our own fundraising actives. Simple things save lives. Our team are sent to emergency calls by the Ambulance Service control room and our volunteers are trained and equipped to provide life-saving treatments prior to an ambulance arriving. 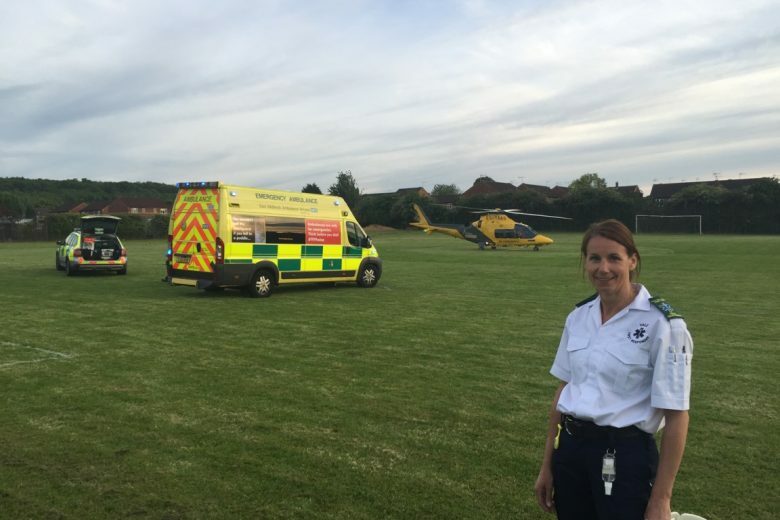 Because we live and work in the local area we are often at the scene of an emergency call prior to the arrival of an ambulance meaning that this vital life-saving work can start sooner than it otherwise would. Primarily we are here to support the Ambulance Service which is particulalrly important in a rural area such as ours. Initially our responders are trained by EMAS to "Level 2" which means responders become qualified to attend 999 calls for 12 years old and upwards, across a range of common but life threatening situations. With around 12 months experience, EMAS will train a responder to "Level 3" which means the responder is able to attend babies from a day old and upwards, to people on end of life care. Team members make themselves available to EMAS as and when time allows via an electronic rota, and contact with our dedicated desk at EMAS to confirm availability. Whilst on call, Responders can be sent to any potentially life threatening emergency on our patch if (a) it's something we are trained to deal with and (b) we are likely to arrive before an ambulance crew or car. Sometimes we work individually, sometimes we work as a pair, it depends on individual responders and availability of the team. As a result of our experience, we and our colleagues at the Newark Fosseway team, are the only responders in South Nottinghamshire affiliated to The British Heart Foundation and authorised to deliver their "Heartstart" training in basic emergency life support. If you'd like to know more, please contact us below. The concept of being a Community First Responder is simple. You give just a little of your spare time to us 'on-call' and with the support of the Ambulance Service, you are called to 999 calls prior to the arrival of an ambulance. We ask for just a few hours a week - these hours really can make a difference. We hold monthly training sessions in Bingham on a Thursday where our experienced team continue to hone the skills they have learnt and practiced over many years and support those new into the role. All new responders attend a 3 day training course run by East Midlands Ambulance Service and there is opportunity to further progress your skills through further training once you have some experience under your belt. If this sounds like something you would like to be involved in we encourage you to get in touch below!